I tend to stay in git/Gimp and have spent very little time sharing my work publicly. Releases don't happen very often, but they tend to include a large amount of new content. I keep the Github open for those who like to keep closer track of my work. Because of this, if this pack is going to get any traction, it will be through your comments and support. I'll be keeping an eye on the comments for feedback and opinions about my work. Don't miss the images tab above, there are quite a few pictures showcasing many features of the pack. I have additional downloads on my site linked above, including the normal and specular mapped edition and original public domain work by Soar49 (which I have ported to modern formats and placed in public domain for others to use). The Fanver mod patching system is currently being reworked to support Invictus as well, and full releases of Soartex mod packs with Invictus textures are being prepared in conjunction with Fanver! Fun! We currently do not allow public redistribution. Ask for permission for mixpacks. There are textures missing, this pack is not complete. We are always working toward completion, and always creating more textures. Quality, not quantity. Progress is available on the Github. Do I need to use Optifine or MCPatcher? The pack can be played without the two, but we HIGHLY recommend using them. So many of the amazing features including ctm, custom skies, and special effects rely on you having these add-ons installed. Nevertheless, the pack will function properly in vanilla. This is similar to Soartex Fanver, what makes you different? Invictus is much brighter! The pack has color depth in grass, leaves and foliage due to a purple presaturation of greyscale bases. The pack is also designed to have less aliasing and tile patterning. Mipmapping interpolation is optimized by pixels beneath the alpha threshold- please turn up mipmapping and anisotropic filtering! 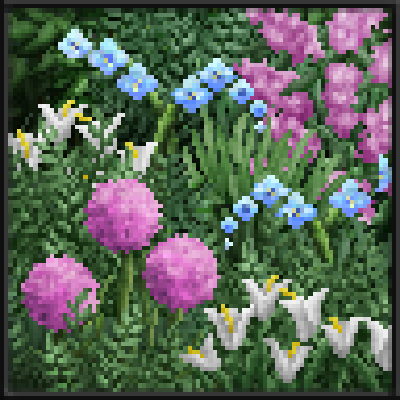 Much of the world-gen and many of the blocks in the original pack have been updated with Repeat CTM or remade- this includes stone, grass and gravel, for example. Fresh new textures have been made for most items. A built in shader gives the option to brighten light areas of the world further. Invictus also has comprehensive normal and specular mapping. I hope you plan to do 1.10.2 version. 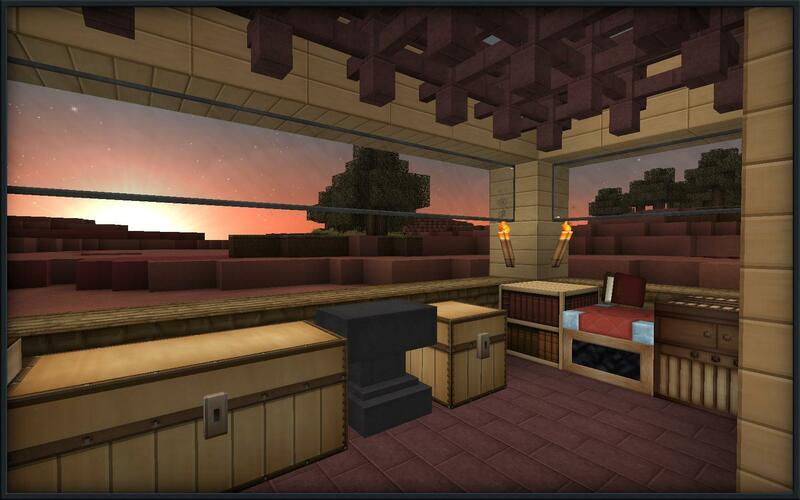 Good texture pack, i need it.